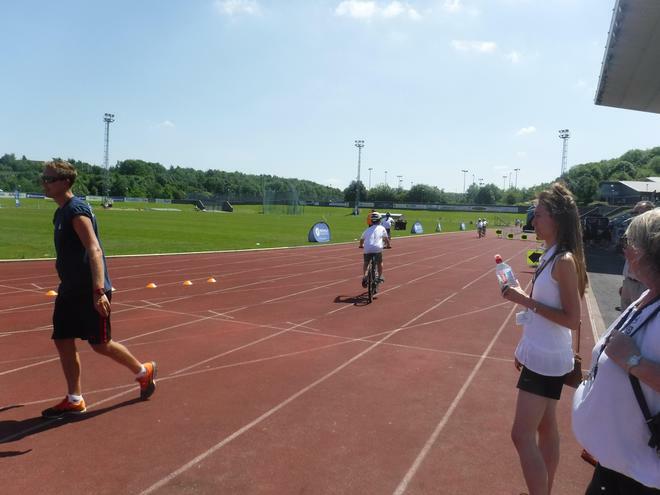 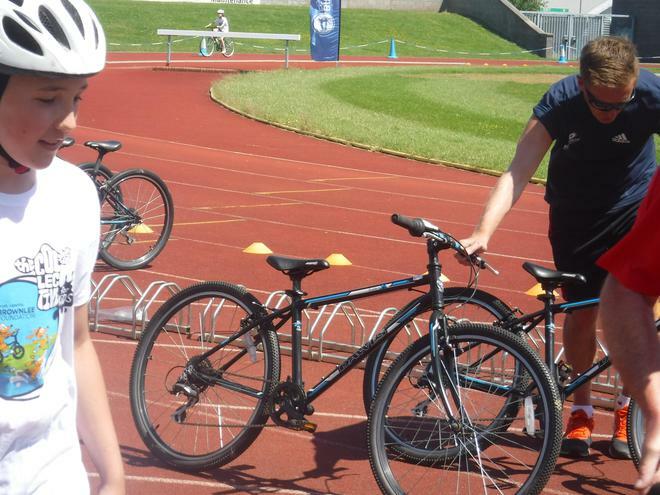 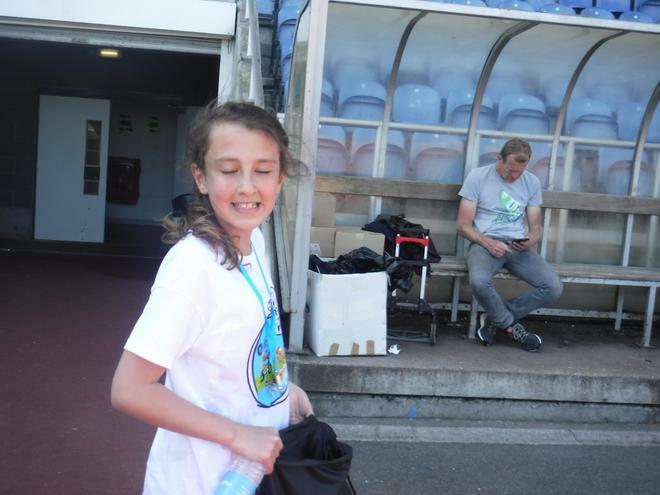 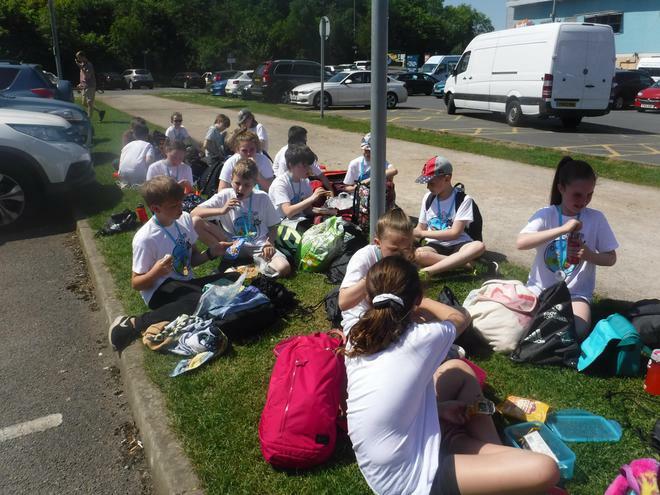 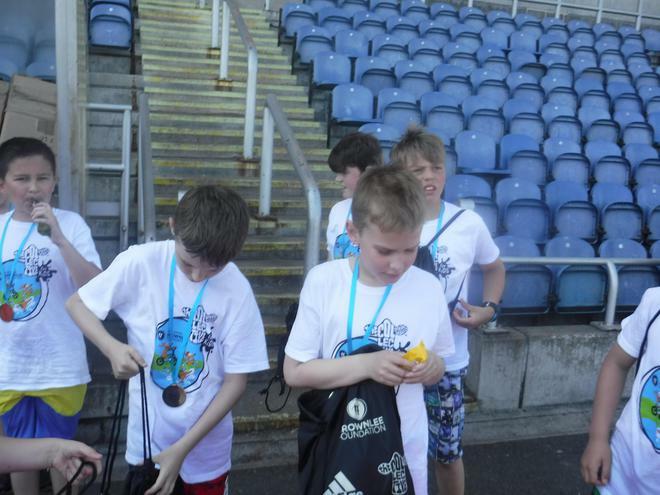 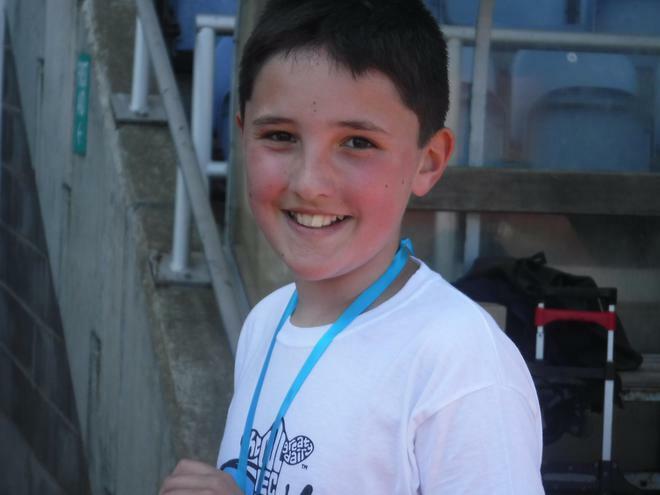 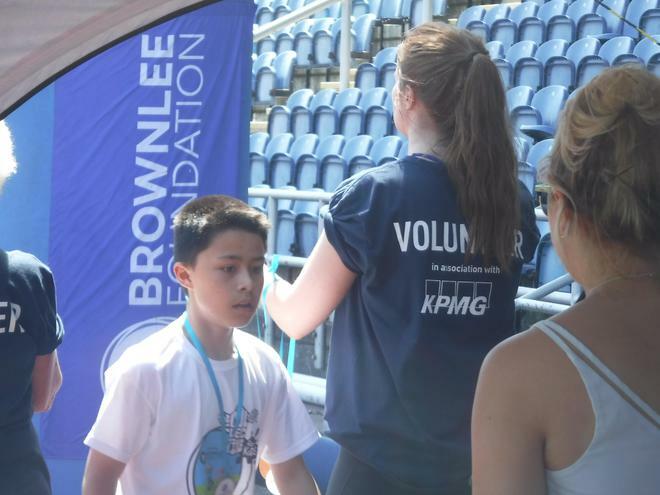 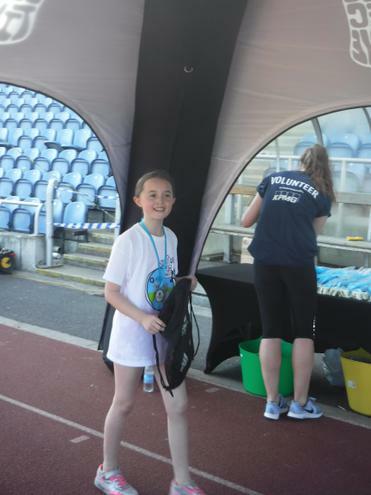 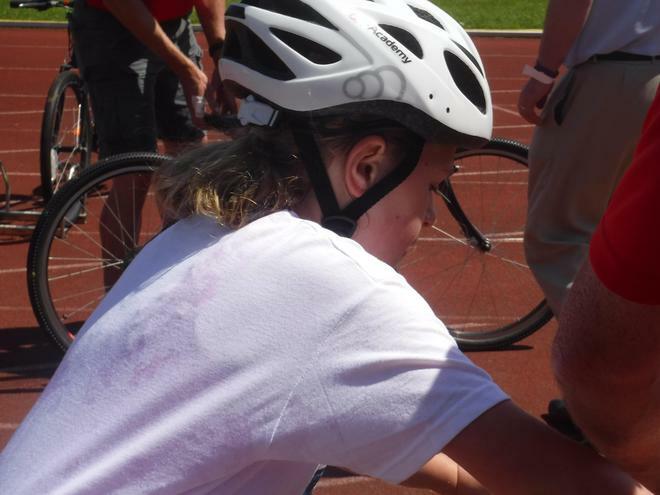 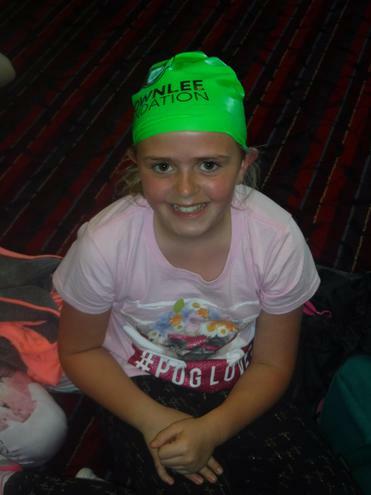 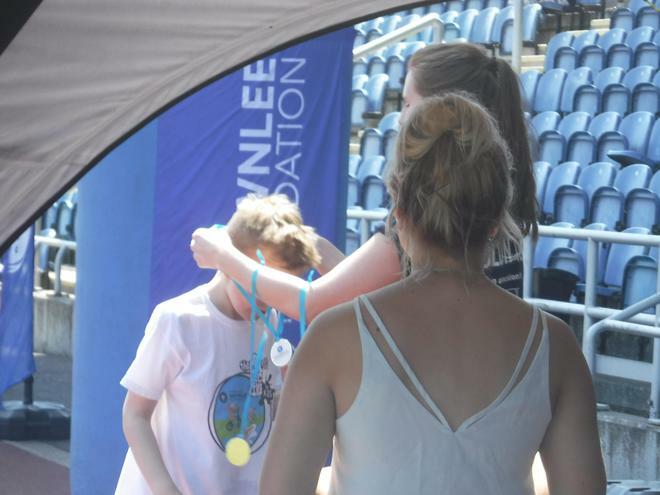 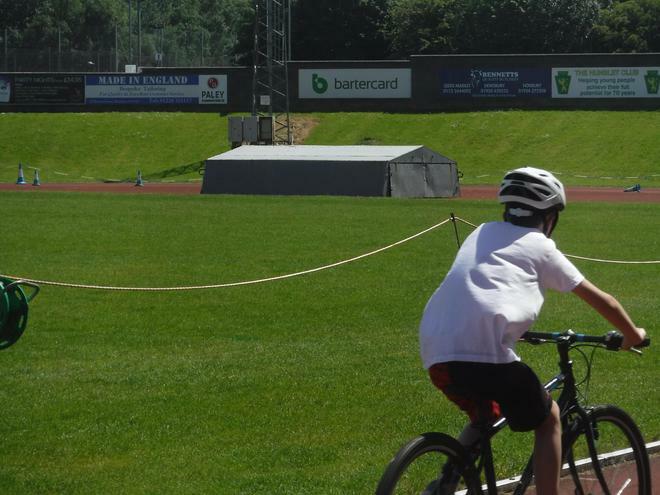 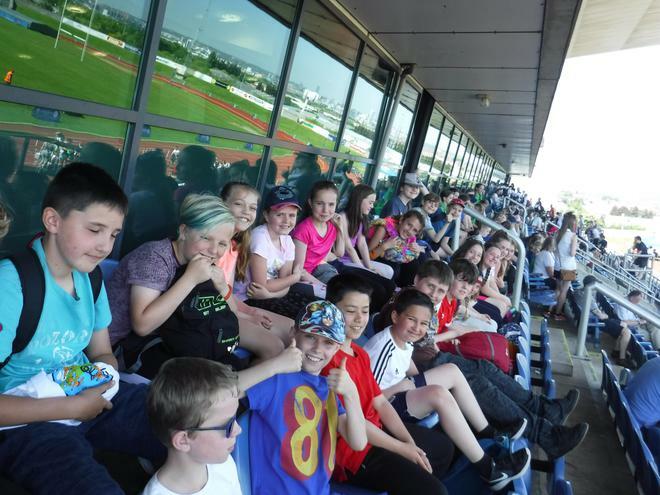 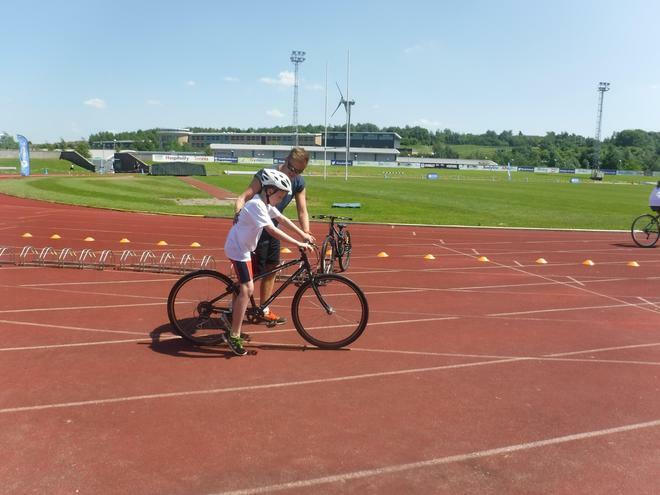 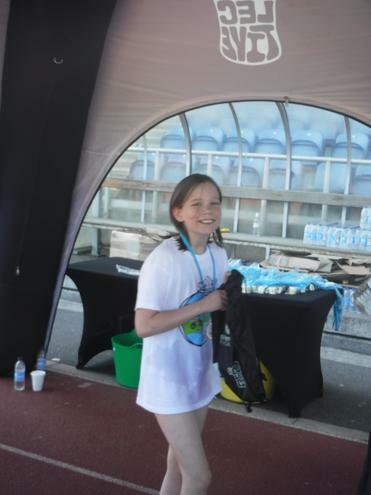 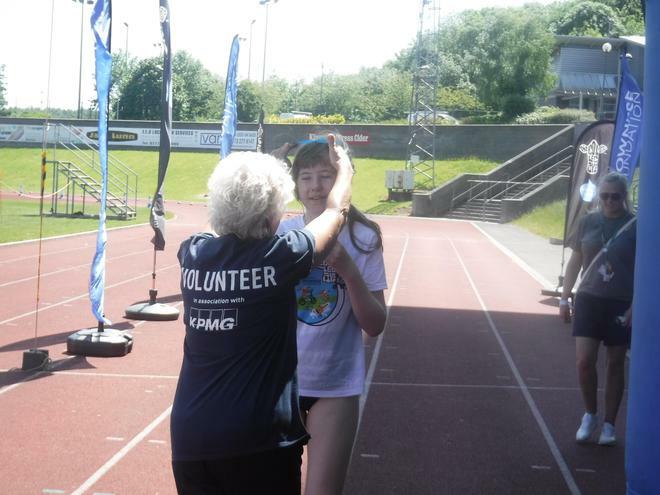 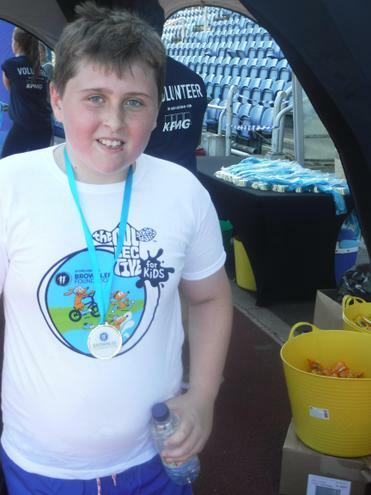 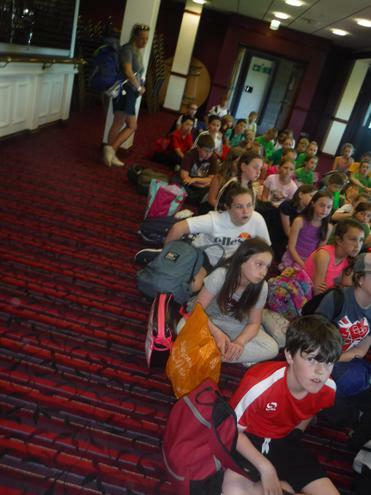 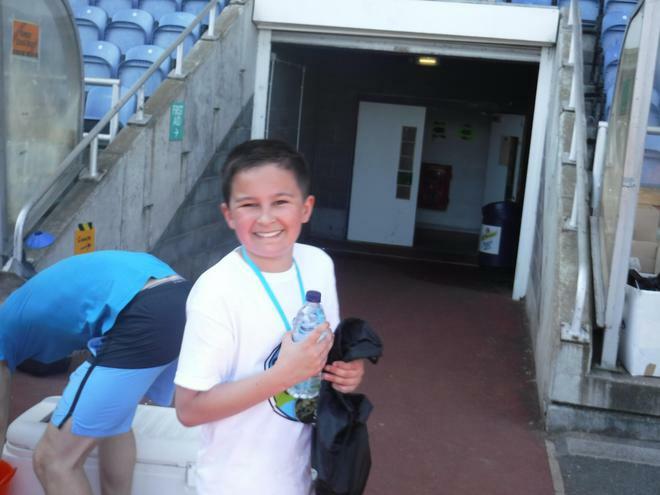 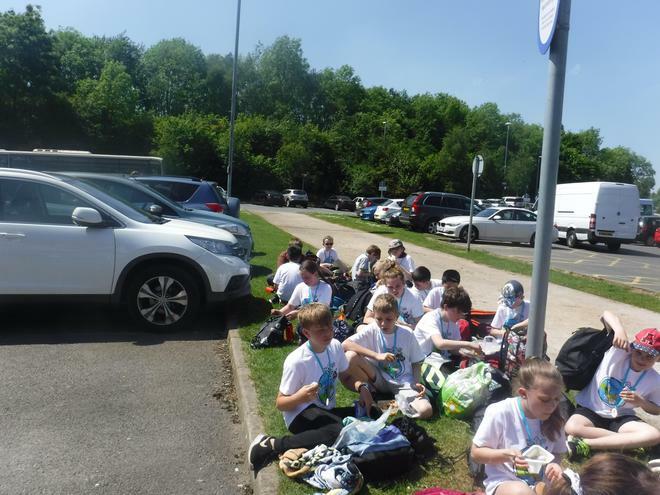 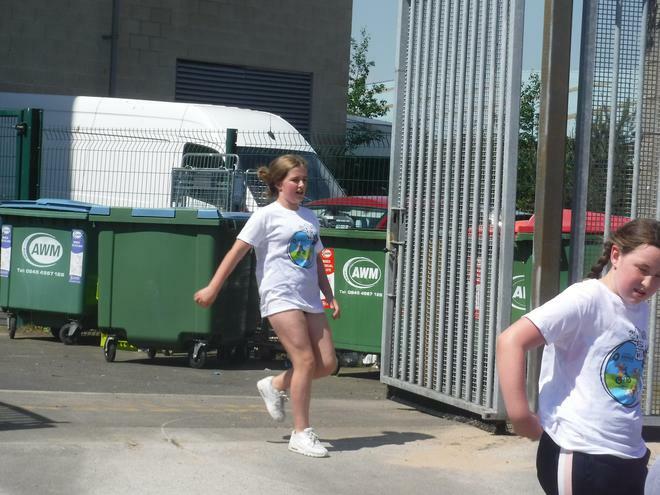 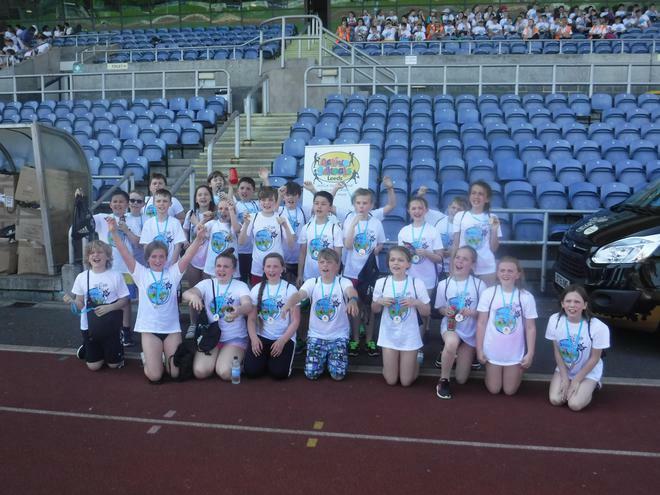 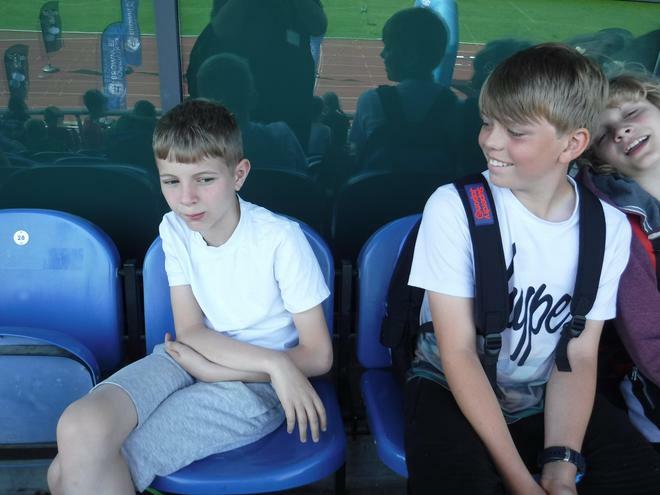 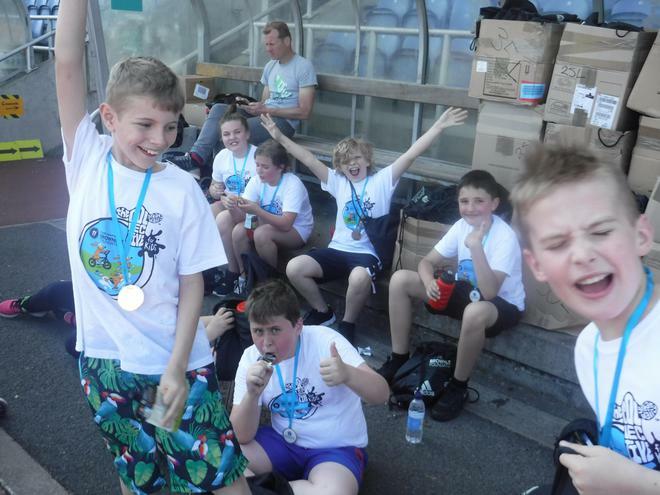 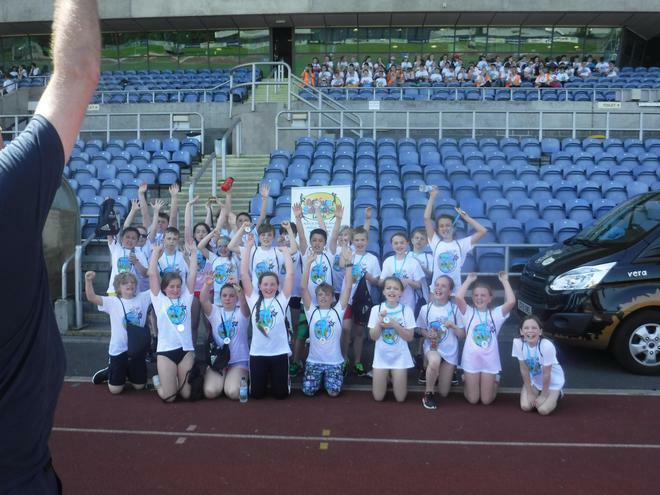 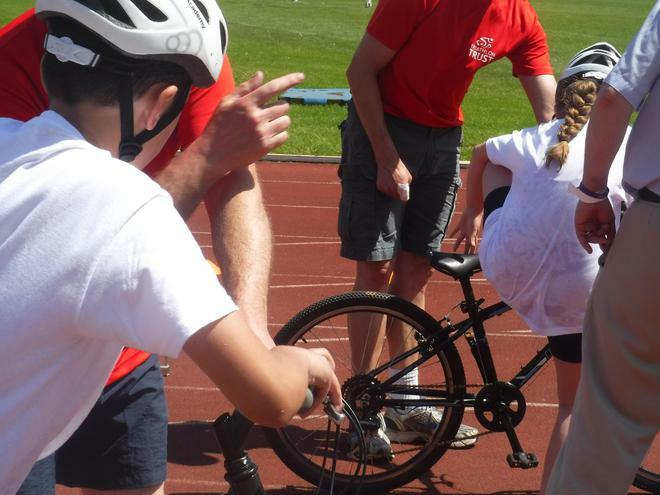 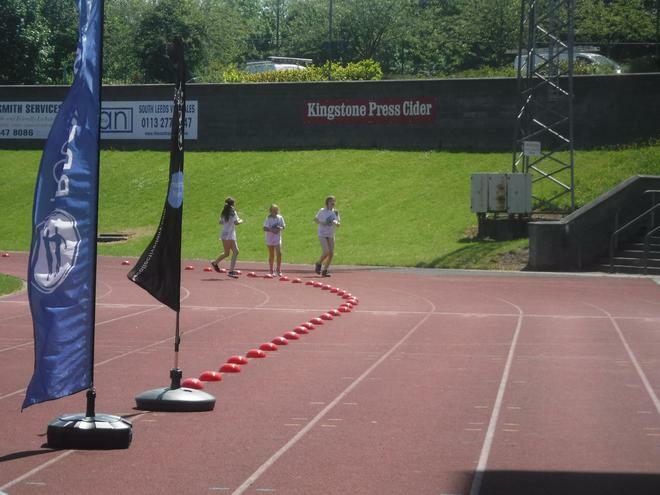 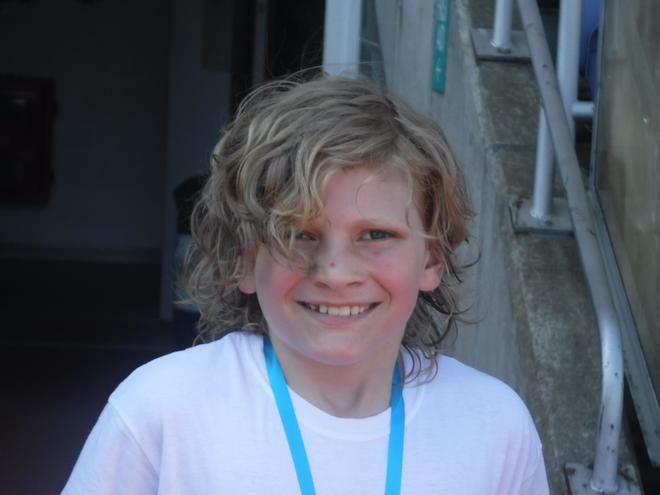 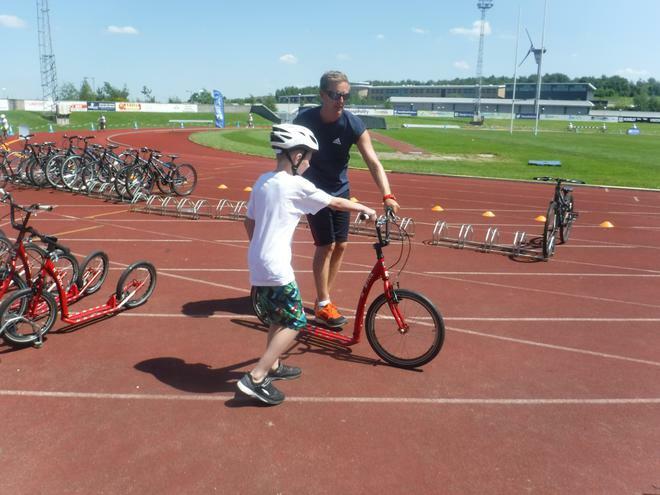 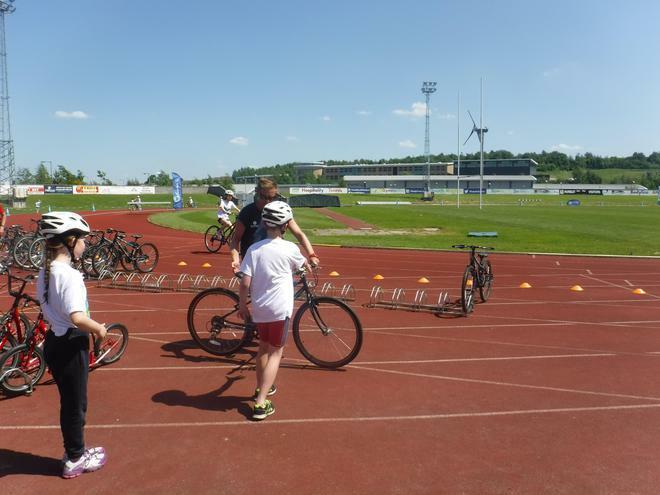 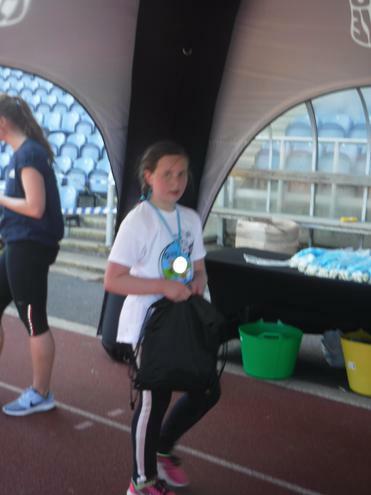 On Friday 26th May, 26 Year 6 children took part in the Brownlee Triathlon at the John Charles Centre for Sport. 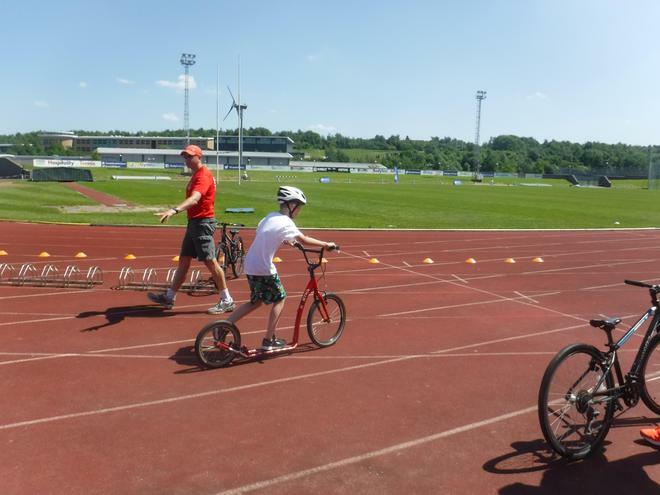 It was a fantastic morning where the children thoroughly enjoyed taking part in a 30m run, 800m cycle (or 400m scoot!) 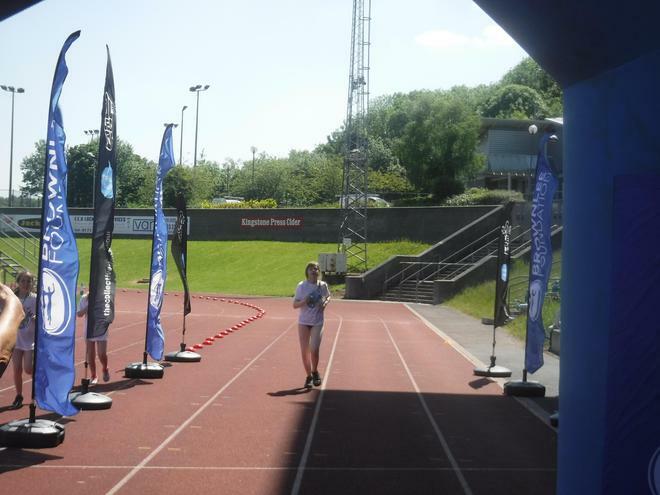 and a 400m run. 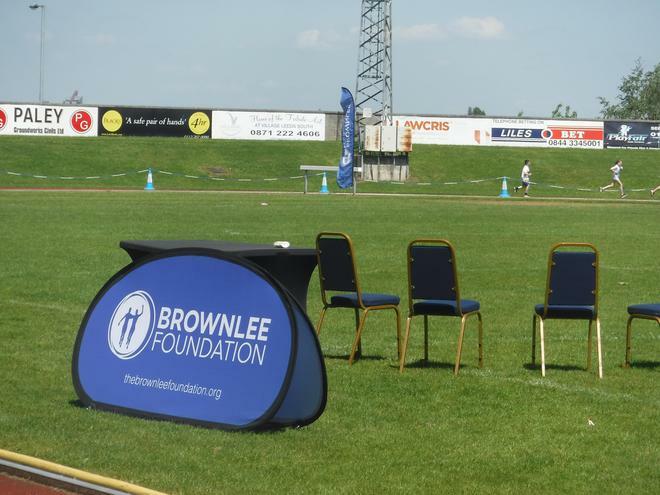 It was lovely to hear a recorded supportive message from the Brownlee Brothers before the event; they were a real inspiration to the children. 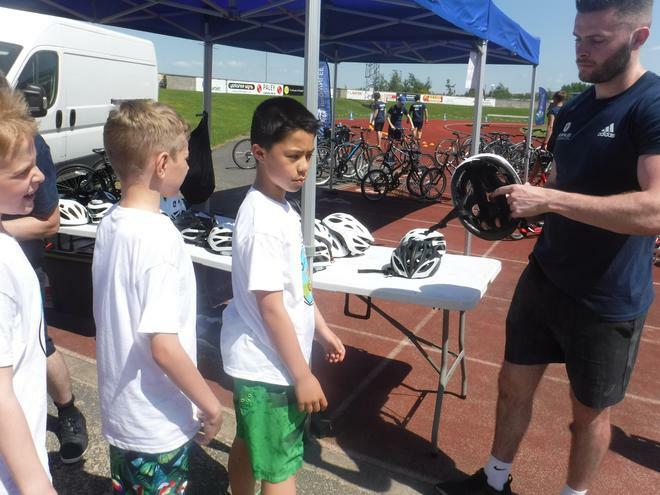 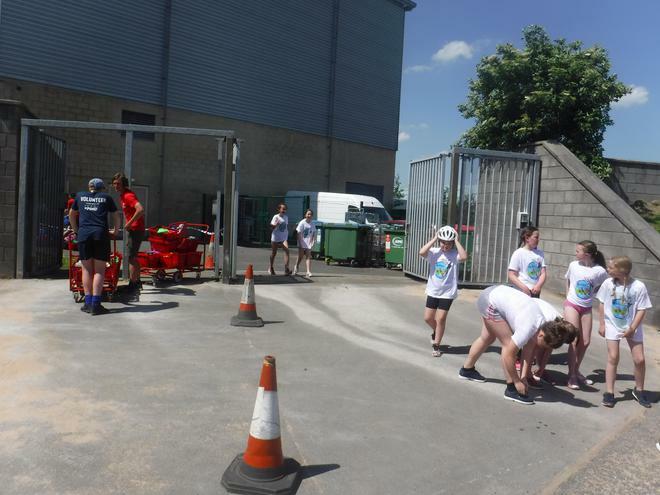 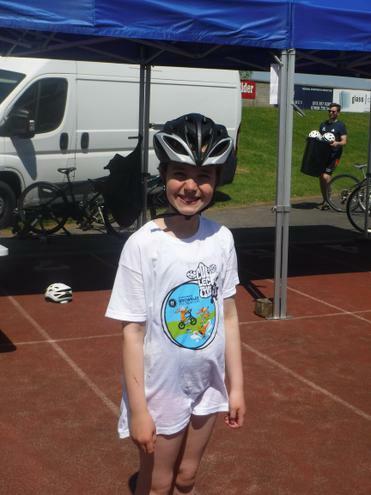 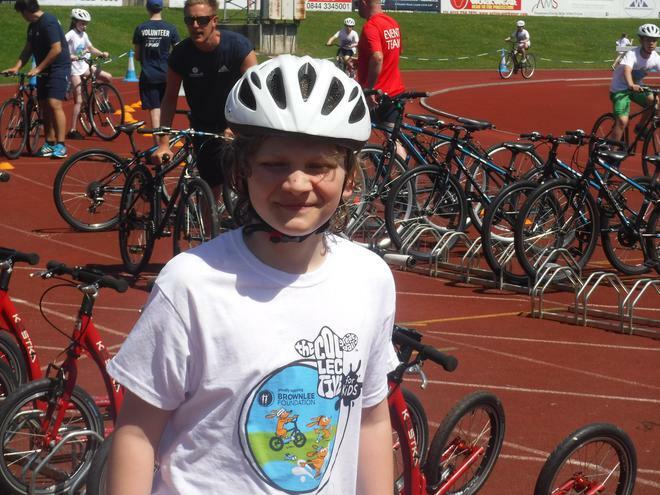 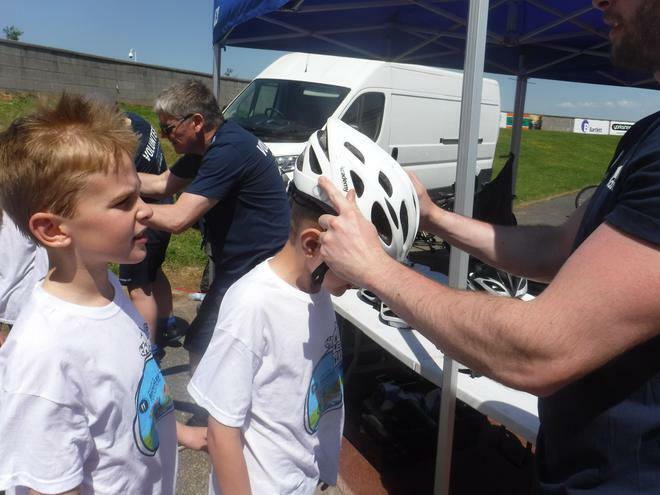 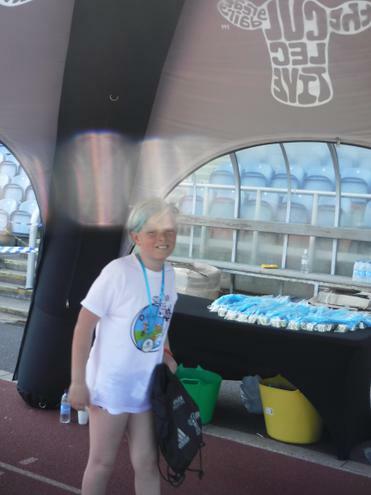 The event involved a real triathlon transition, with the boys and girls coming straight from the pool to the cycle pit still in their swimming things and a t-shirt! 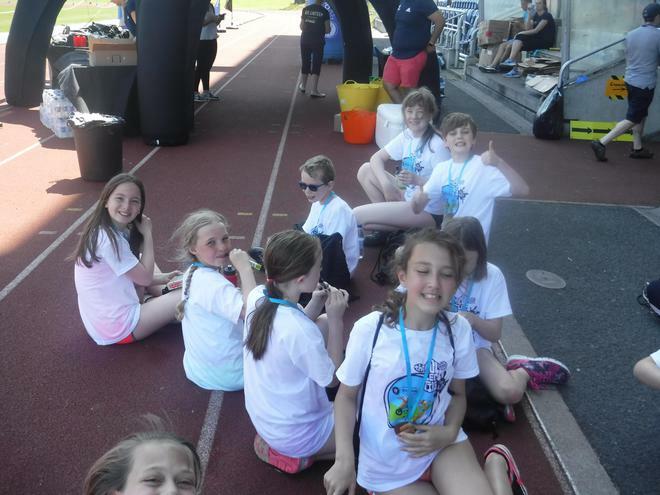 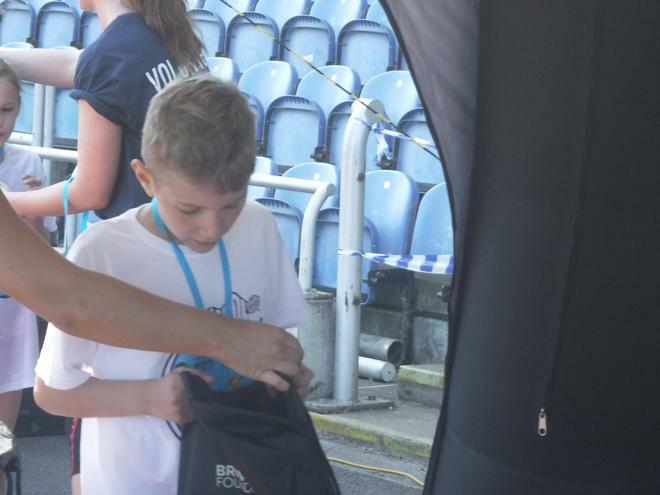 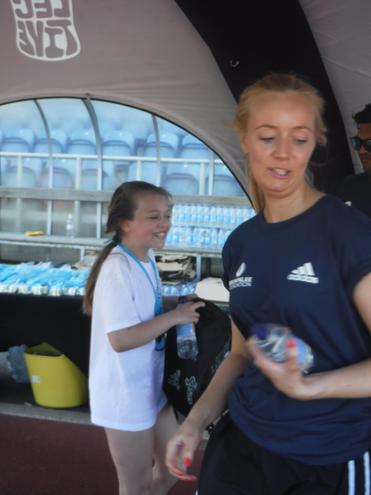 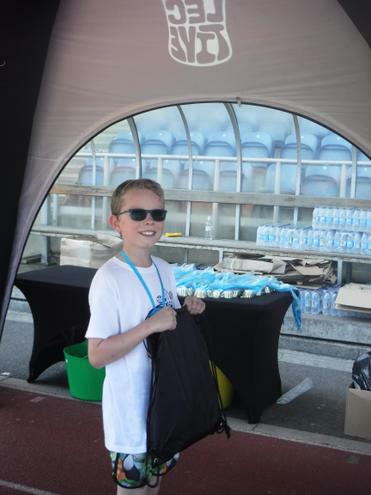 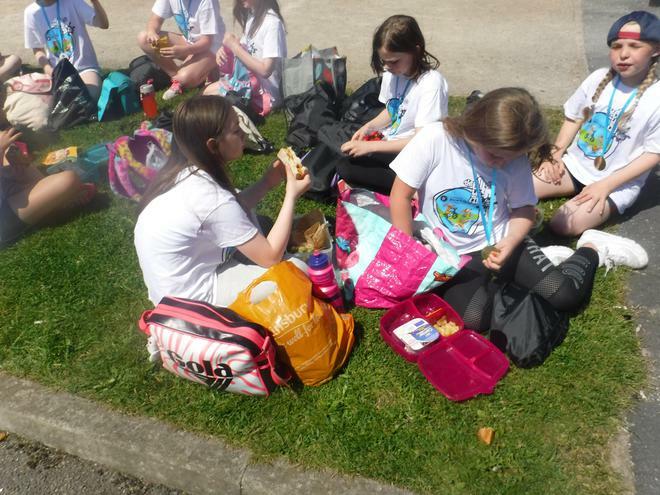 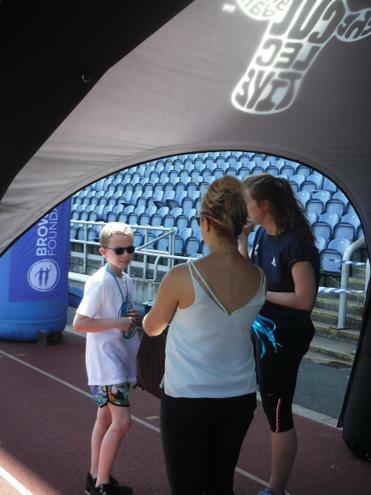 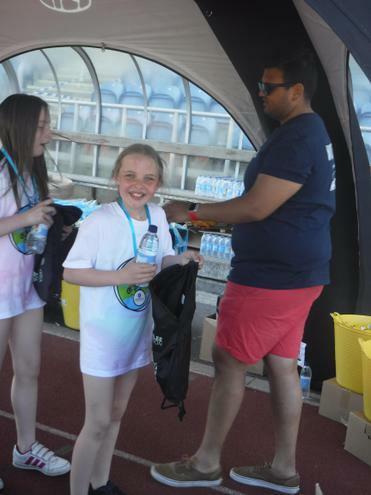 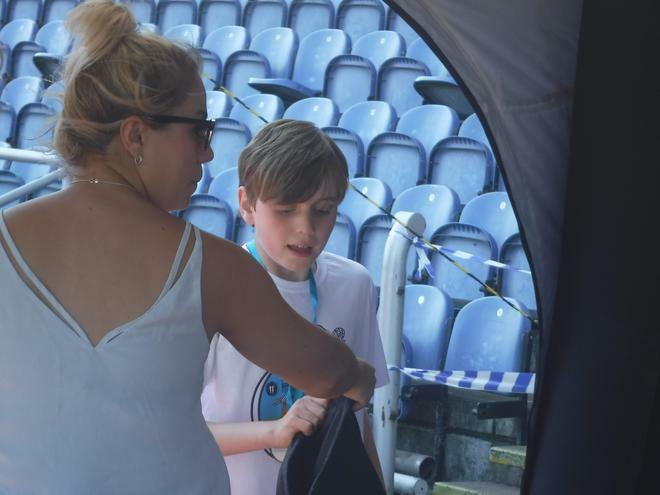 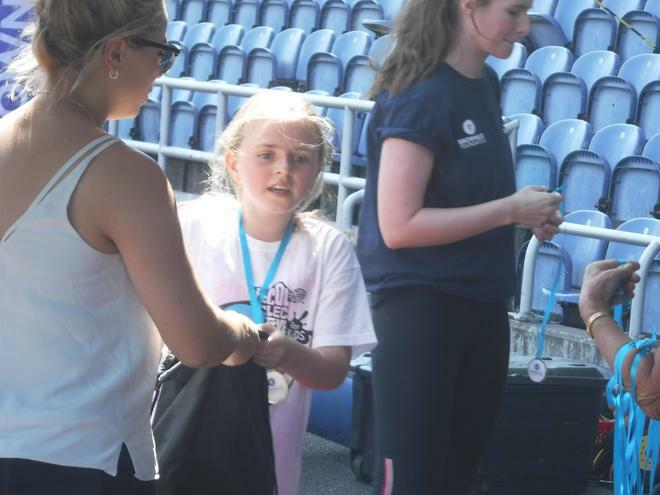 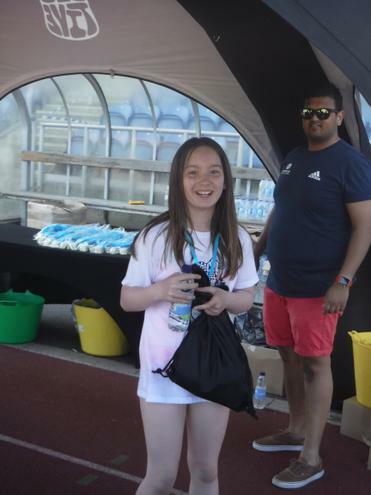 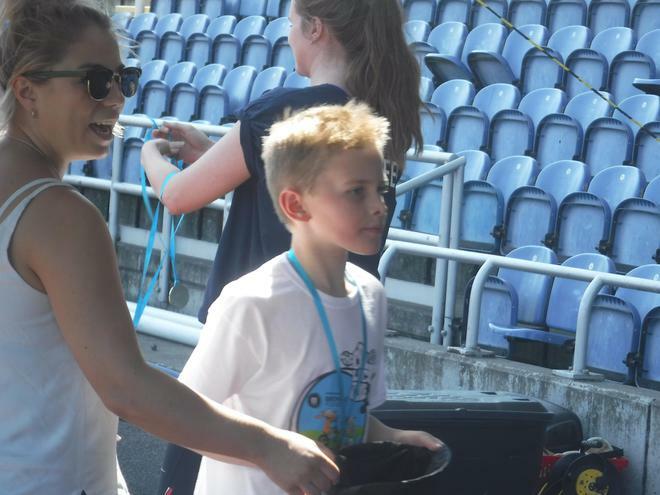 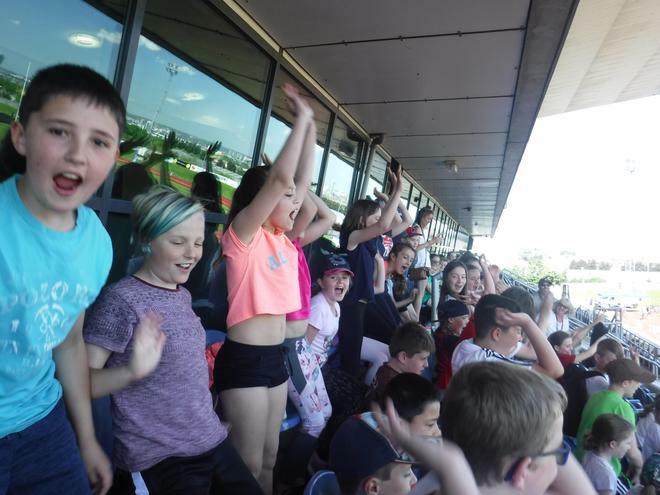 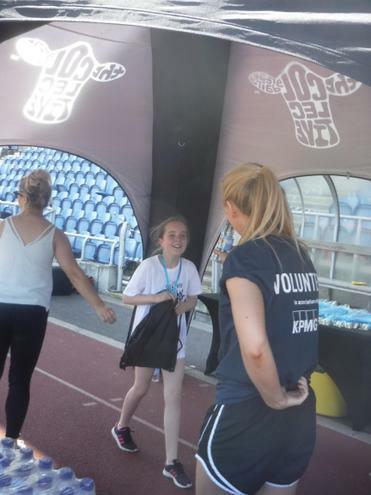 The weather was fabulous and all the children crossed the finish line with huge smiles on their faces, receiving a medal, goodie bag and huge cheers from the watching schools. 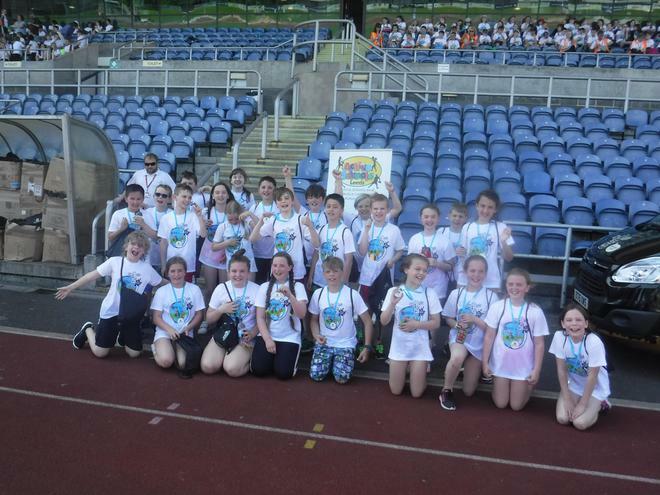 A special mention must go to the children's attitude towards each other all afternoon - they were so supportive of each other and Miss Brayshay and Mrs Woods are extremely proud of all of them.